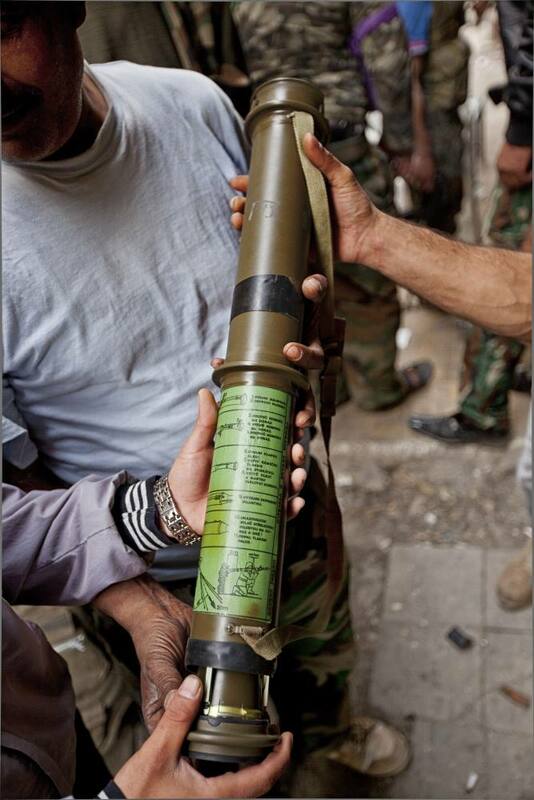 The group who had these, Ghorabaa Sham, had reportedly purchased 8 of them from another opposition group, and the weapons appeared to be in excellent condition. So far it's unclear where these weapons came from, as they don't appear to be used in the region, although it should be noted that information on these weapons is pretty thin on the ground. It's certainly something worth keeping an eye out for in the coming months. 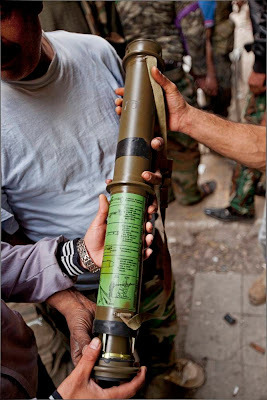 Update 18/04/2013 Thanks to @intensionality for highlighting this document that indicates RPG-75 were purchased by Croatia.